Slugs and snails become active as the weather improves so be sure to protect vulnerable new growth. Organic slug pellets containing ferric phosphate are as effective as the more popular methaldehyde based option. Another way to control them is picking off the pests at night when they are active. When applying any chemicals in the garden, be aware of children, pets and wildlife. When clumps of perennials get too big, dig the up and split them by either teasing them apart using two forks, or cutting up with a spade. A section can then be replanted and the rest given away to friends or swapped for new plants. This helps keep in moisture and supress weeds. Use compost from the compost heap, spent compost, or composted bark. Make sure all your tools are maintained and ready for use. Replace worn mower blades, sharpen and oil shears and secateurs, and repair or replace broken and damaged tools. 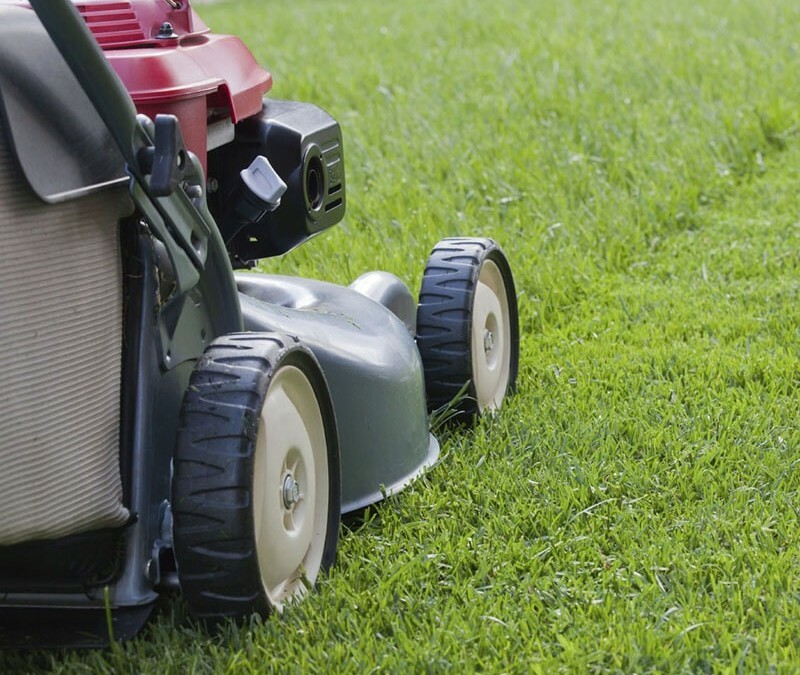 On a dry day when the soil is reasonably dry, you can give the lawn its first cut of the year. Put the blades as high as they will go to encourage growth. Plants which flower in summer on new season’s growth can be pruned now to improve vigour and encourage flowering. Apply a slow release fertilizer such as Growmore. Sprinkle it around plants to give a long lasting balanced feed and lightly fork it in, being careful not to cause root damage. These can be sown straight onto their flowering position. We have a large selection of seeds available, including annuals, perennials and veg.